Greetings from Editor-in-Chief and Editorial Office of QIMS! We are pleased to share the 2018 Annual Report of Quantitative Imaging in Medicine and Surgery here. 2018 has seen much progress for QIMS. We hope 2019 will bring greater things to QIMS, and for the journal to reach new heights. We would like to thank you for your support and assistance in improving the journal over the past year, and we certainly look forward to your innovations and contributions in the year to come. We would especially like to express our sincere gratitude to the editorial board members, guest editors, reviewers, authors and readers for all your support and contributions to QIMS. We wish you a happy, healthy and prosperous 2019! 3D numerical liver model. (A) The input susceptibility map. In this case, the susceptibility of the liver was 0.9 ppm, while the susceptibility of the veins was 0.45 ppm. (B) Simulated magnitude image. The SNR was set to 20:1 in the abdominal regions outside the liver. (C) Simulated phase image. Greetings from the Editorial Office of QIMS! 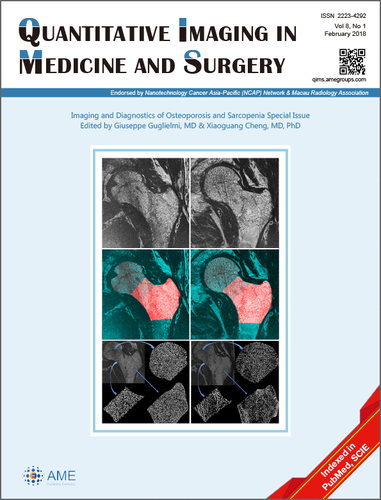 We are pleased to announce that Quantitative Imaging in Medicine and Surgery (QIMS) is now a Monthly Journal. Starting from 2018, the submissions to QIMS has been rapidly increasing. This is a reflection of the ever-increasing recognition of QIMS and continuing support by our authors. As a high-quality academic exchange platform, we would like to assist more and more clinicians and researchers in showcasing their potentials and scientific achievements. Therefore, we are delighted to inform you that the QIMS will be a monthly publication beginning in Mar 2018. Congratulations to Quantitative Imaging in Medicine and Surgery (QIMS) at the good start of 2018! Announced by Clarivate Analytics, former Thomson Reuters Intellectual Property and Science Business, QIMS is indexed and abstracted in Science Citation Index Expanded (SCIE). 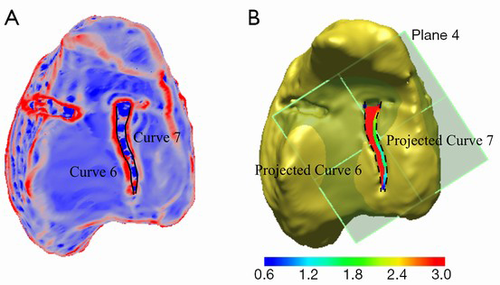 To assess the volumetric measurement of small (≤1 cm) nonsolid nodules with computed tomography (CT), focusing on the interaction of state of the art iterative reconstruction (IR) methods and dose with nodule densities, sizes, and shapes. Persistent eosinophilia and eosinophil-mediated single- or multiple-organ damage are typical features of hypereosinophilic syndrome (HES). 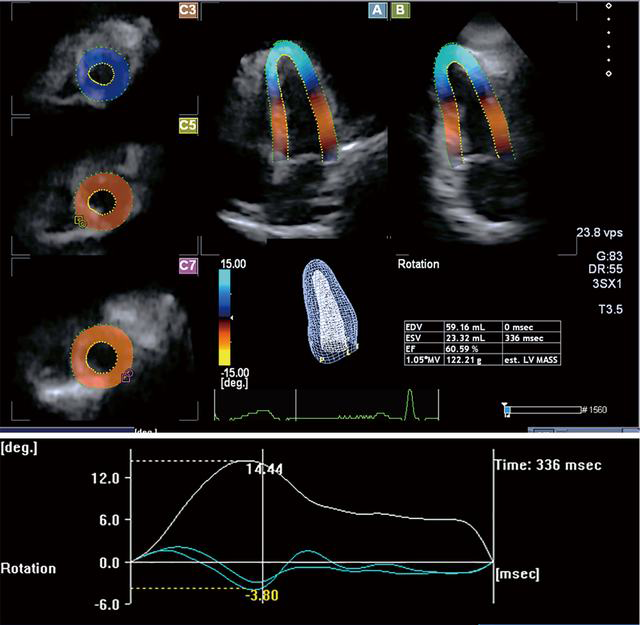 Theoretically, eosinophilic infiltration of the ascending aortic wall could not be excluded in HES, therefore the present study aimed to test whether HES is associated with abnormalities in aortic elastic properties. 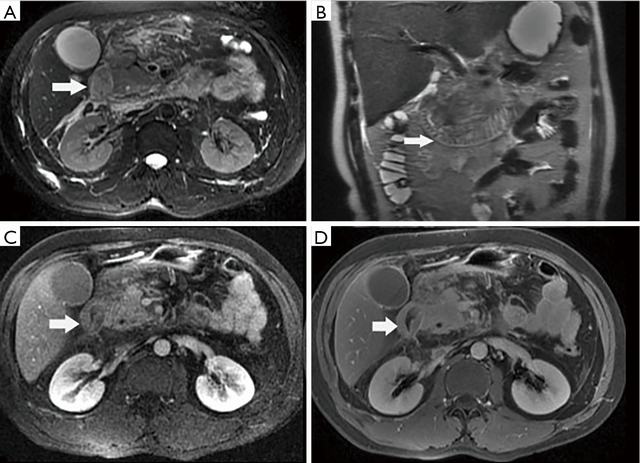 To study the initial and follow up patterns of gastrointestinal tract involvement in acute pancreatitis (AP) using magnetic resonance imaging (MRI). 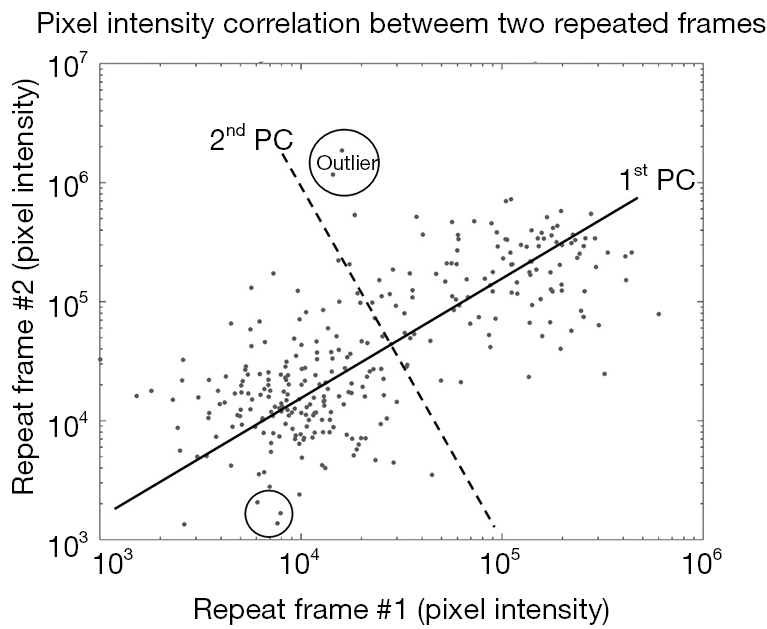 Recent development of optical micro-angiography (OMAG) utilizes principal component analysis (PCA), where linear-regression filter is employed to separate static and blood flow signals within optical coherence tomography (OCT). While PCA is relatively simple and computationally efficient, the technique is sensitive to and easily skewed by outliers. In this paper, robust PCA (RPCA) is thus introduced to tackle this issue in traditional PCA. 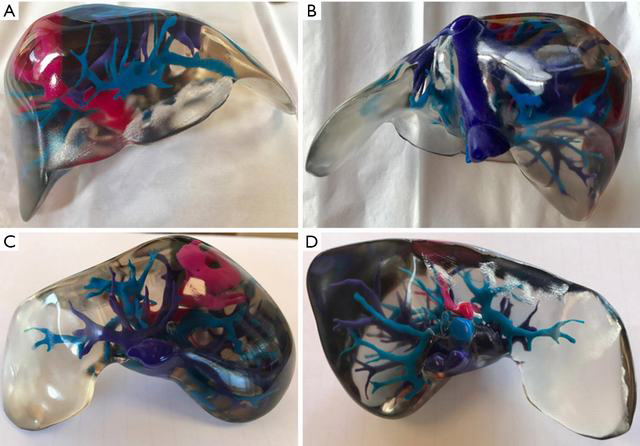 Recently, three-dimensional (3D) printing has shown great interest in medicine, and 3D printed models may be rendered as part of the pre-surgical planning process in order to better understand the complexities of an individual’s anatomy. 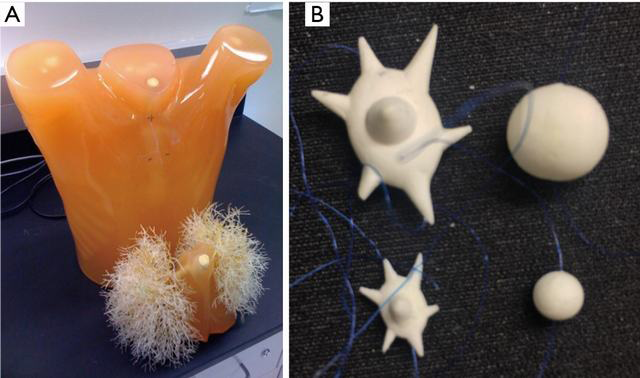 The aim of this study is to investigate the feasibility of utilising 3D printed liver models as clinical tools in pre-operative planning for resectable hepatocellular carcinoma (HCC) lesions. 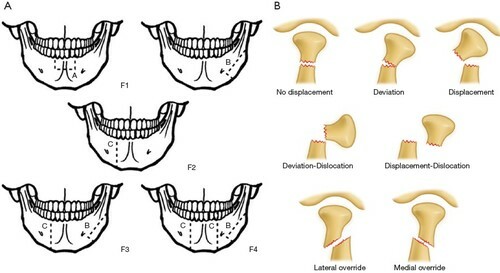 For AO 44-B2 ankle fractures of uncertain stability, the current diagnostic standard is to obtain a gravity stress radiograph, but some have advocated for the use of weight-bearing radiographs. 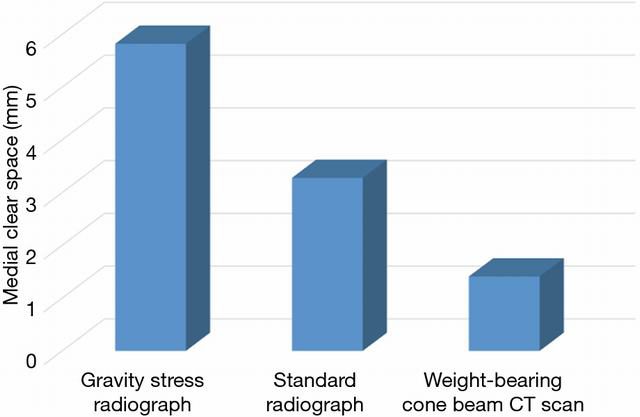 The primary aim was to compare measures of medial clear space (MCS) on weight-bearing cone beam computed tomography (CBCT) scans versus gravity stress radiographs for determining the state of stability of ankle fractures classified as AO SER 44-B2 or Weber B.
Calpainopathy or limb-girdle muscular dystrophy type 2A (LGMD2A) is the most common type of autosomal recessive limb-girdle muscular dystrophies. The disease is caused by mutations in the CAPN3 gene encoding calpain, a protein involved in muscle membrane remodeling and repair. 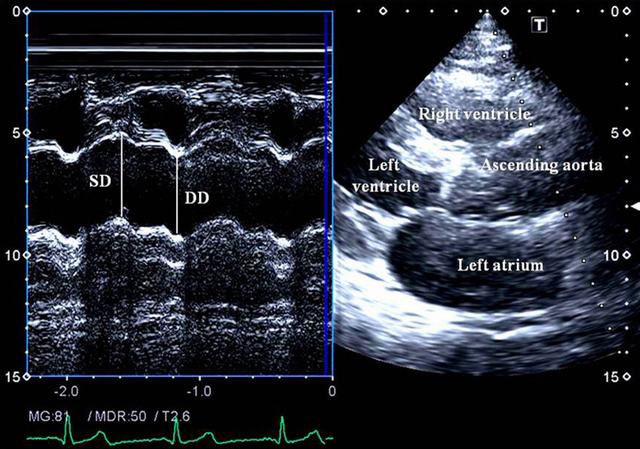 This paper gives an overview of the genetic background, clinical course, and diagnosis of the disease, and presents the first case of calpainopathy in which cardiac deformation mechanics was investigated. One-and-a-half syndrome is a syndrome characterized by horizontal movement disorders of the eyeballs, which was first reported and named by Fisher in 1967. 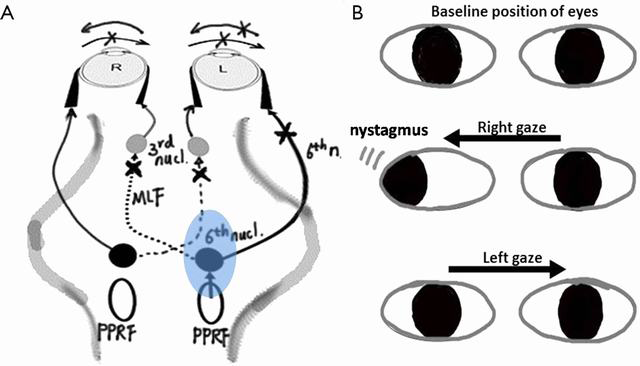 It presents a combination of ipsilateral conjugate horizontal gaze palsy (one) and ipsilateral internuclear ophthalmoplegia (INO) (a half). On the basis of the one-and-a-half syndrome, there are a series of related rare syndromes called the one-and-a-half syndrome spectrum disorders. This article reviews rare cases of one-and-a-half syndrome spectrum disorder, describes the clinical and pathological features of different syndromes, and summarizes their nomenclature. Many human diseases are caused by an imbalance between energy production and demand. 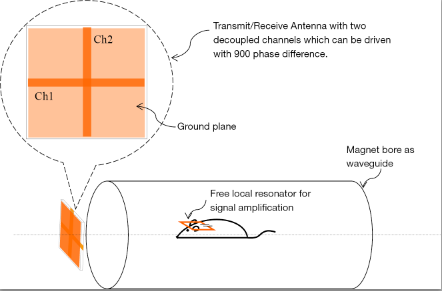 Magnetic resonance spectroscopy (MRS) and magnetic resonance imaging (MRI) provide the unique opportunity for in vivo assessment of several fundamental events in tissue metabolism without the use of ionizing radiation. Of particular interest, phosphate metabolites that are involved in ATP generation and utilization can be quantified noninvasively by phosphorous-31 (31P) MRS/MRI. 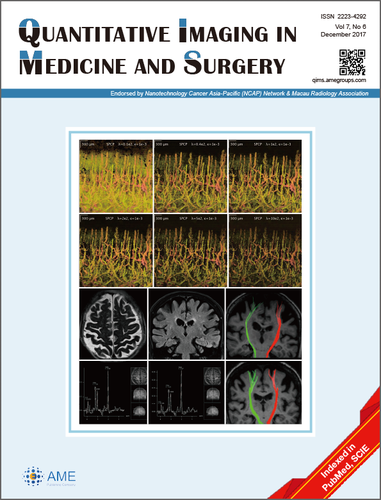 Below are the latest Quantitative Imaging in Medicine and Surgery articles published online ahead of print publication. Justification of whole-body CT in polytrauma patients, can clinical examination help selecting patients? Quantitative Imaging in Medicine and Surgery is an international, open access, peer-reviewed journal indexed in PubMed, Scopus and Science Citation Index Expanded (SCIE), featuring original reports and reviews in medical imaging, including X-ray, ultrasound, computed tomography, magnetic resonance imaging and spectroscopy, nuclear medicine and related modalities, and their application in medicine and surgery. Quantitative Imaging in Medicine and Surgery is endorsed by Nanotechnology Cancer Asia-Pacific (NCAP) Network & Macau Radiology Association.